Big Bang ERP is a boutique consulting firm that helps businesses optimize and streamline their processes by implementing cloud solutions. 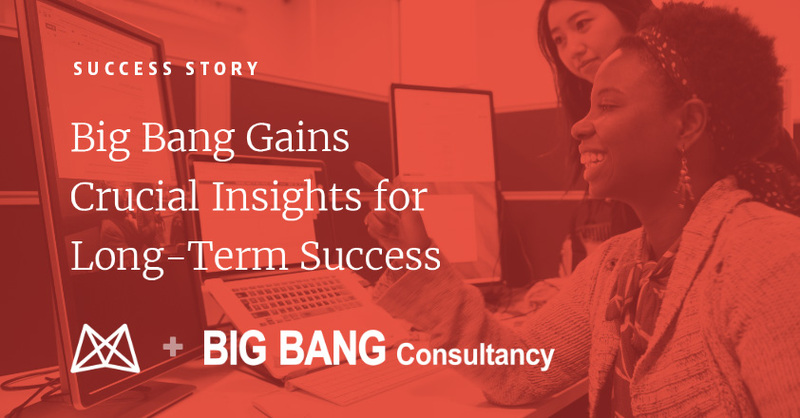 Learn how Mavenlink helped Big Bang gain critical insights into their business processes. Big Bang’s team of consultants helps businesses achieve their goals with smart, effective, scalable, and cutting-edge cloud solutions delivered on time and within scope. Big Bang contributes diverse experiences and in-depth expertise to the success of organizations around the world by acting as trusted advisors. Mavenlink supports Big Bang’s processes and ongoing business demands through integration capabilities, with Big Bang selecting Mavenlink as a key strategic move for the company. “The out of the box features satisfied our resource allocation needs and provided us with the ability to have various reporting features,” said Urena. Mavenlink provided the company with forecasting visibility, detailed resource allocation, margin insights, and project risk awareness for improved business processes that support future success. Read the success story to learn more about Big Bang and Mavenlink!